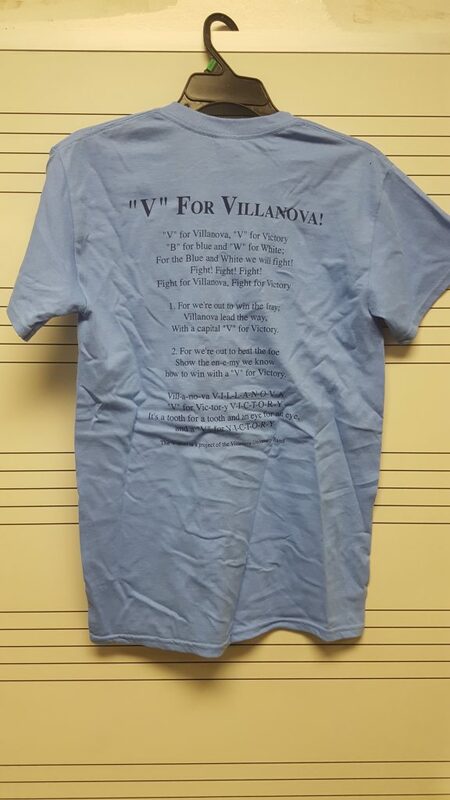 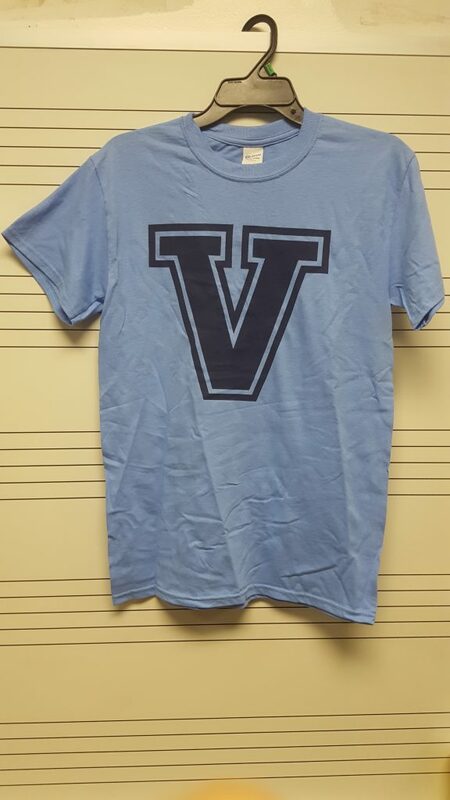 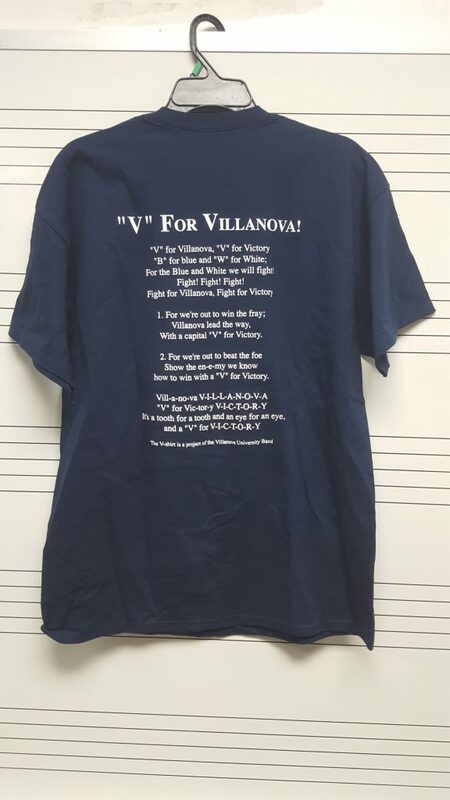 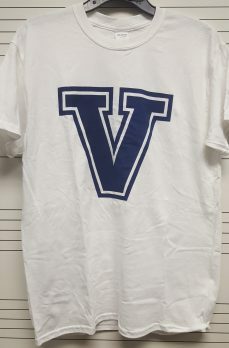 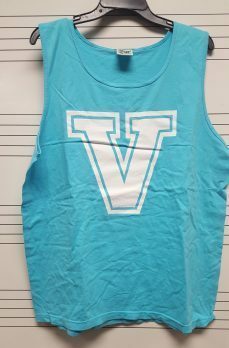 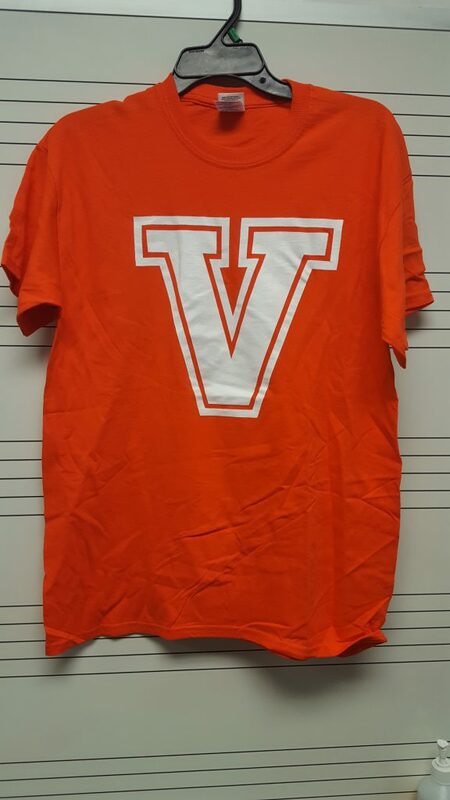 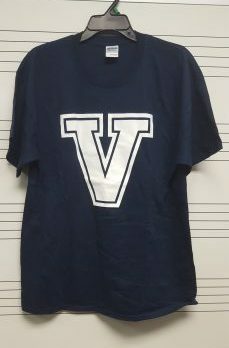 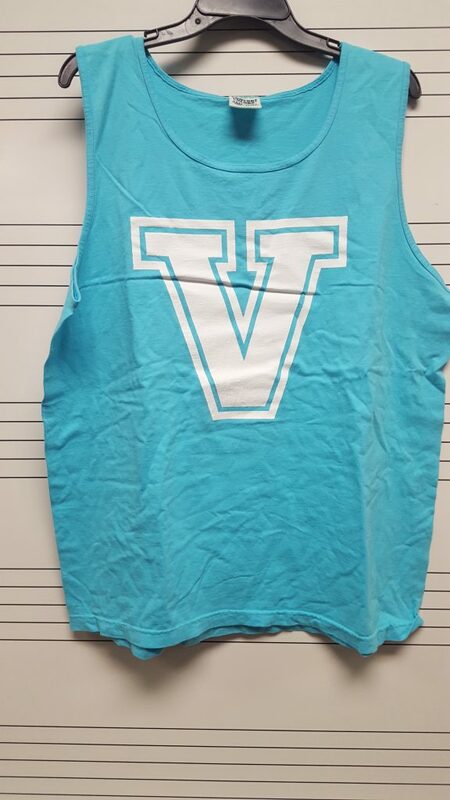 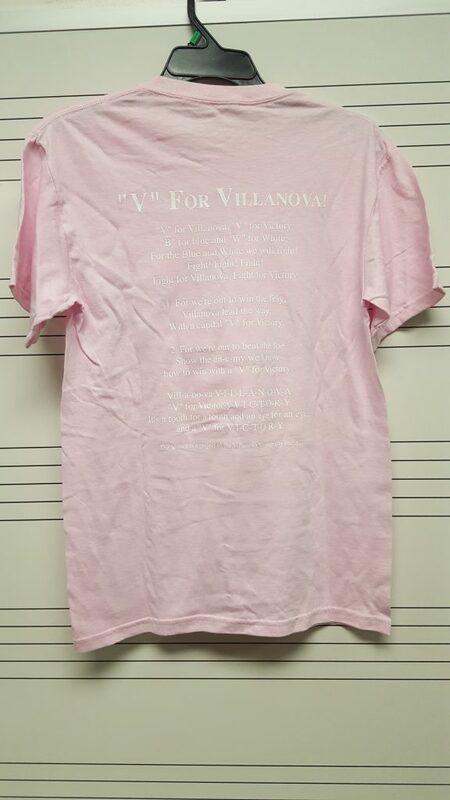 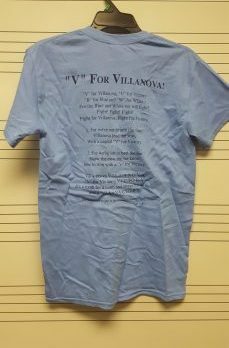 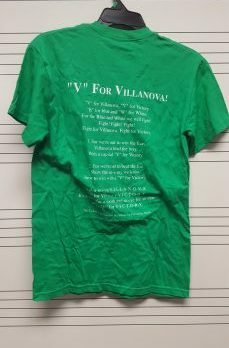 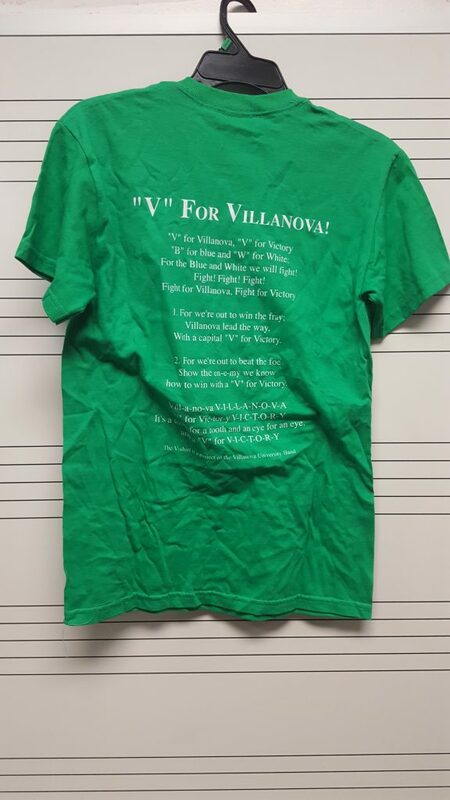 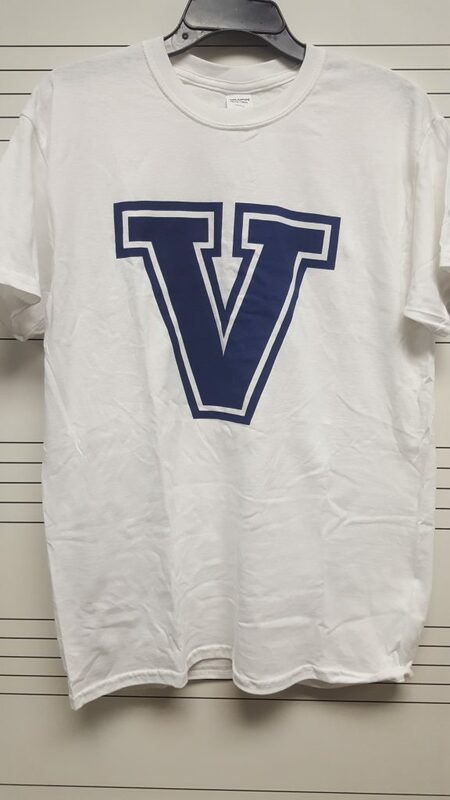 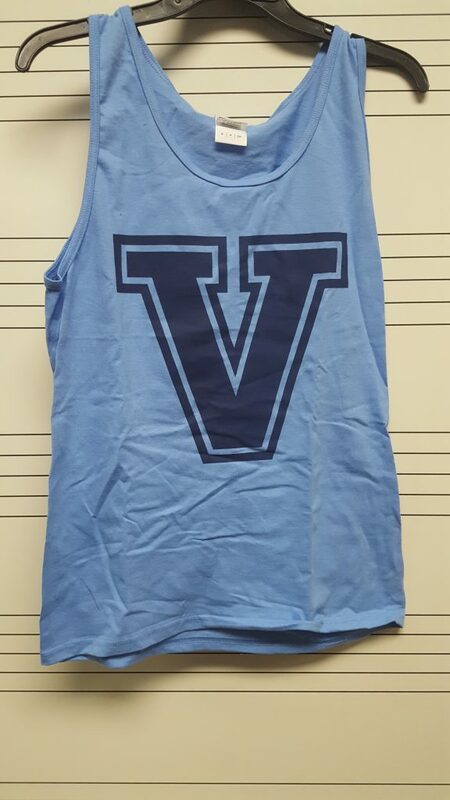 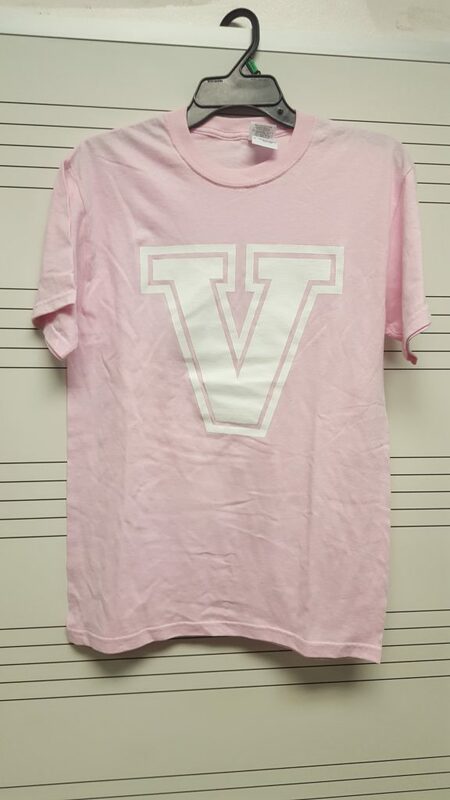 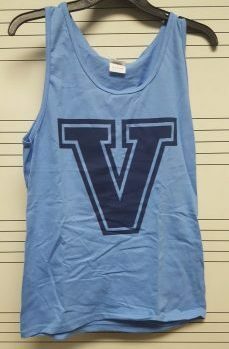 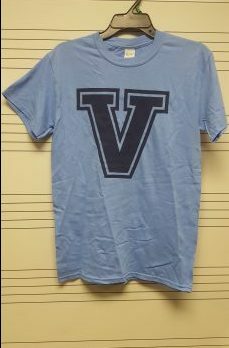 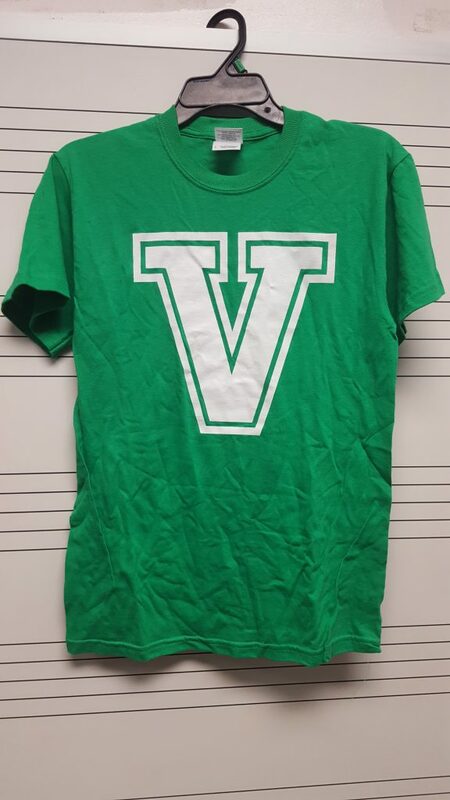 The V-Shirt has been one of the Villanova Band’s most successful and visible fundraisers. 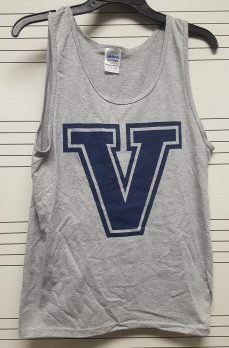 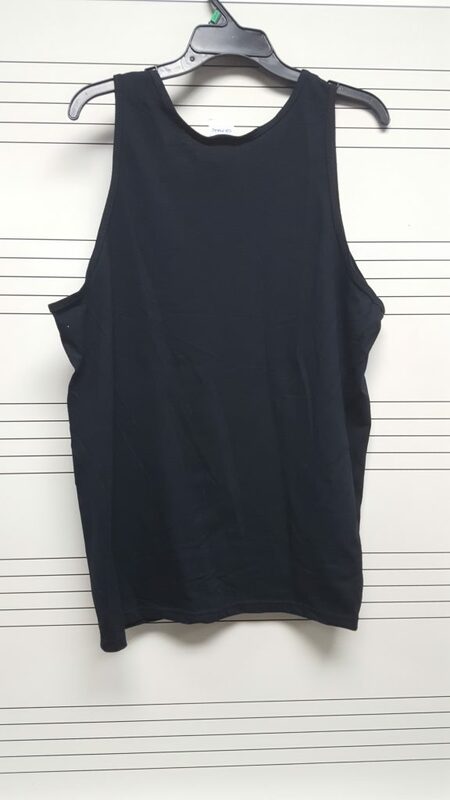 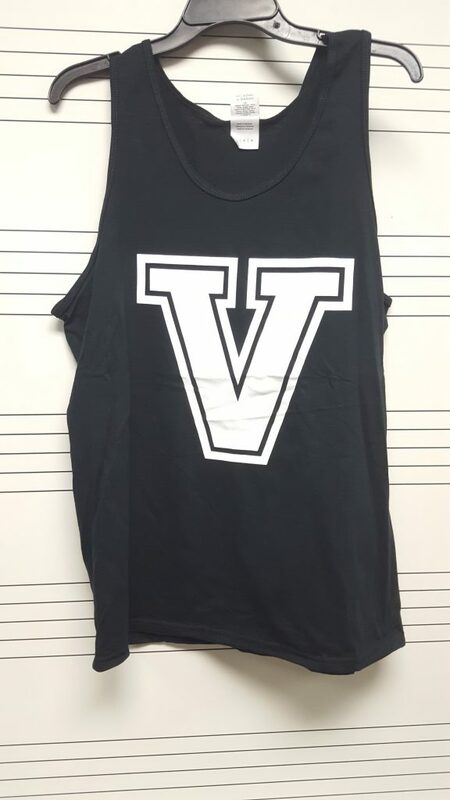 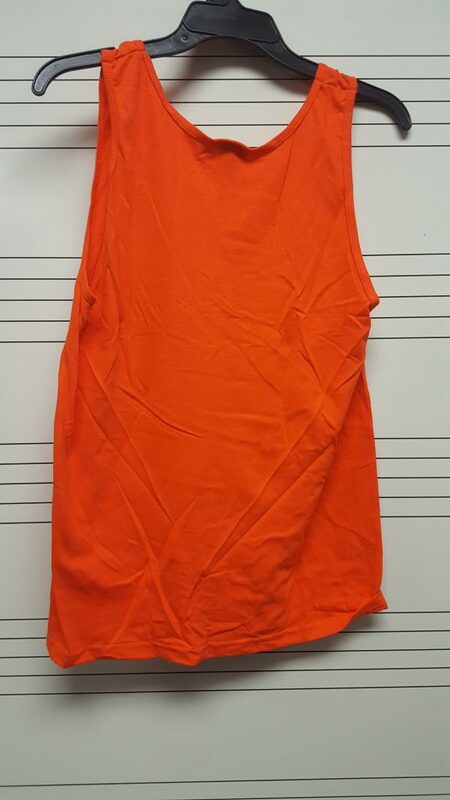 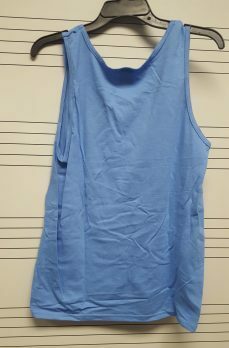 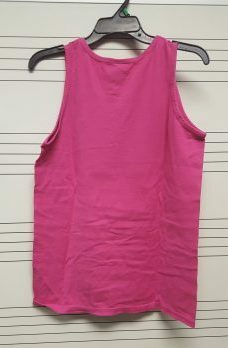 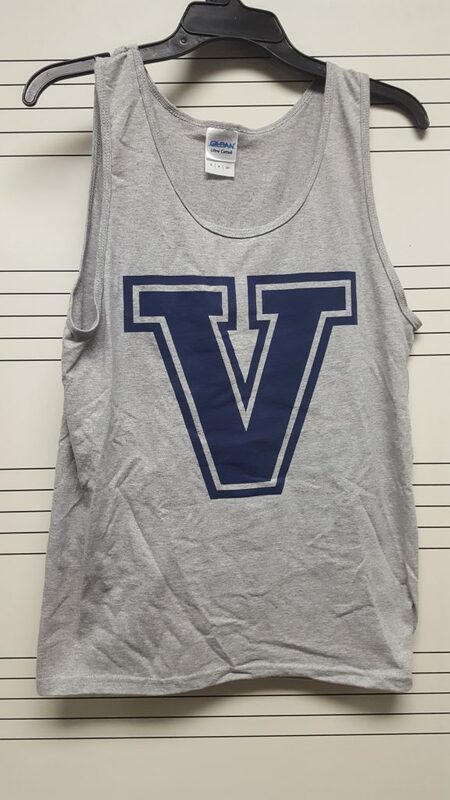 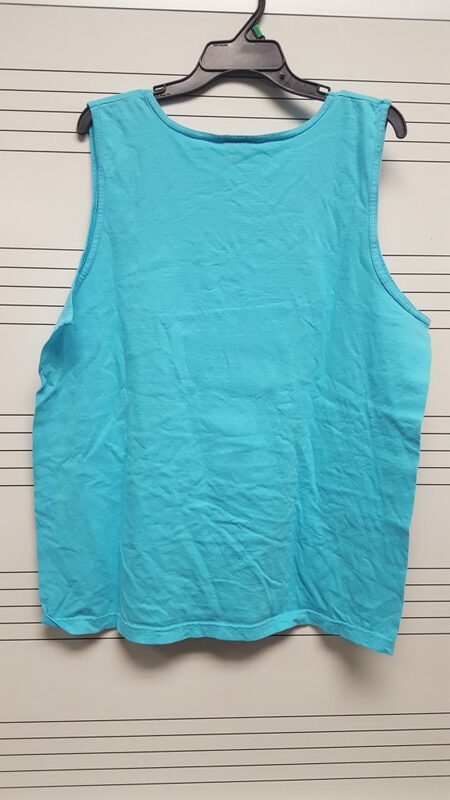 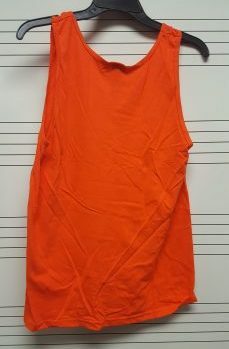 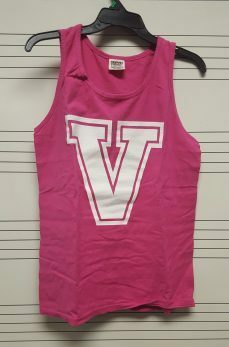 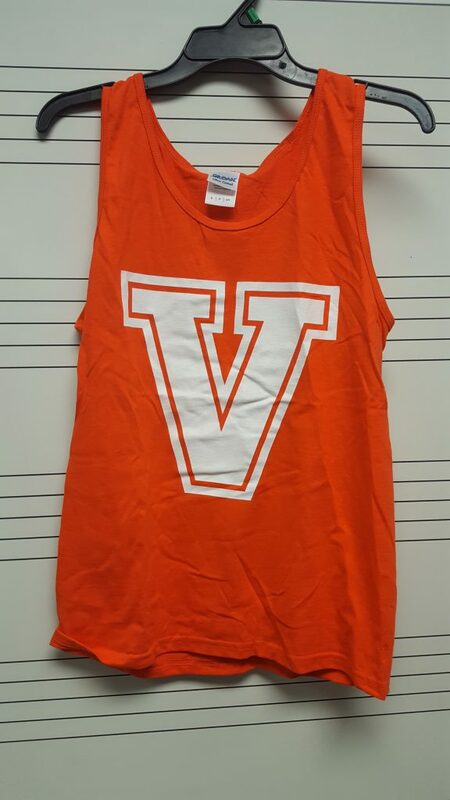 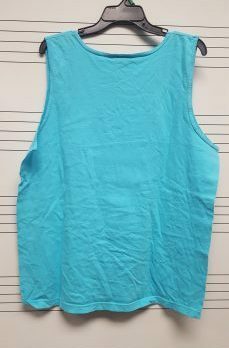 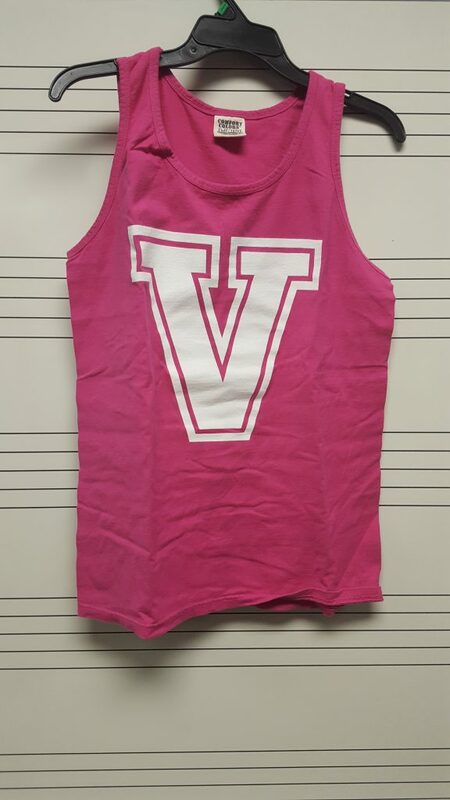 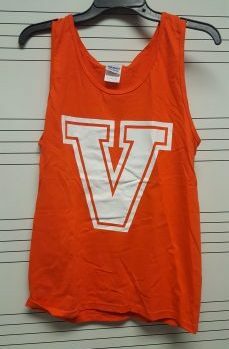 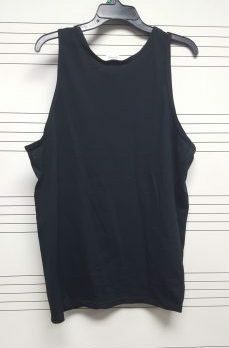 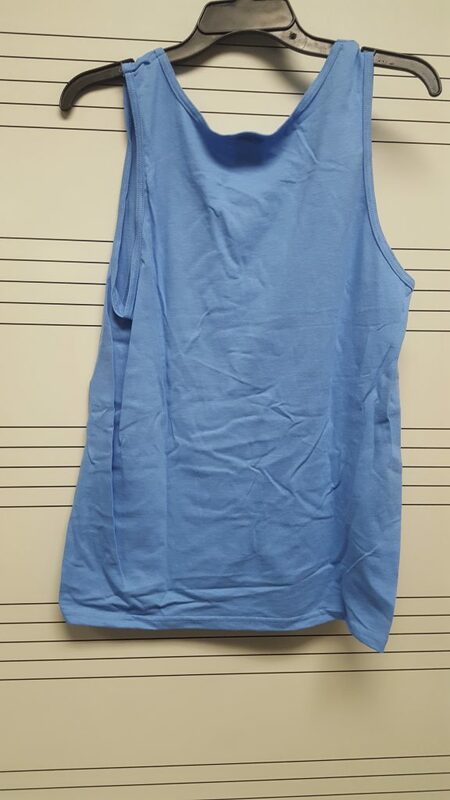 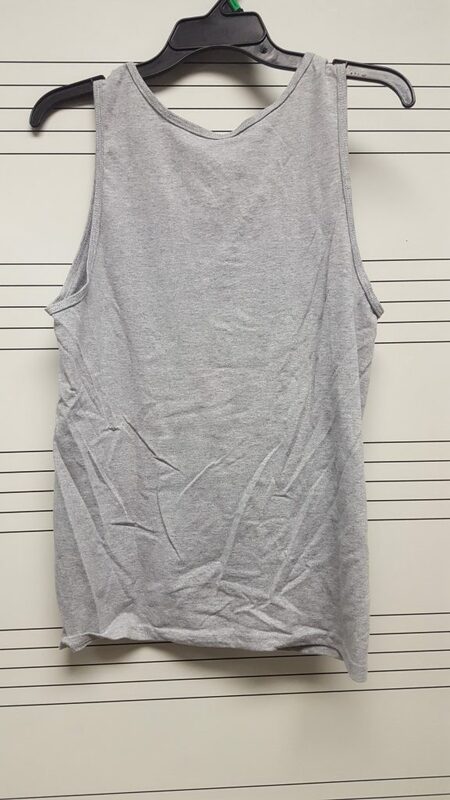 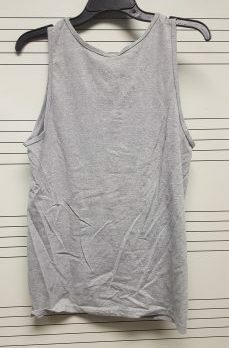 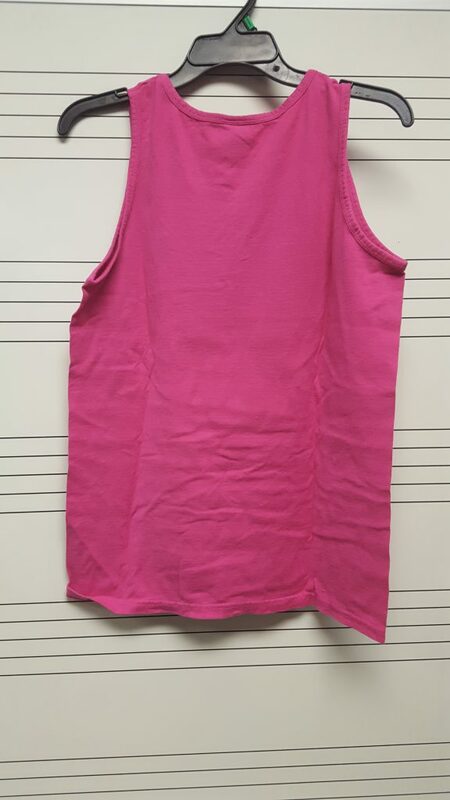 A sleeveless V-Shirt without the Fight Song on the back. 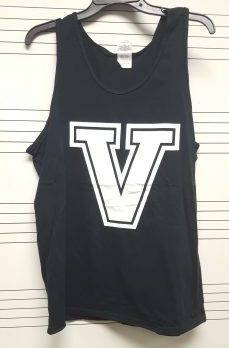 Click on the arrows to see each tank. 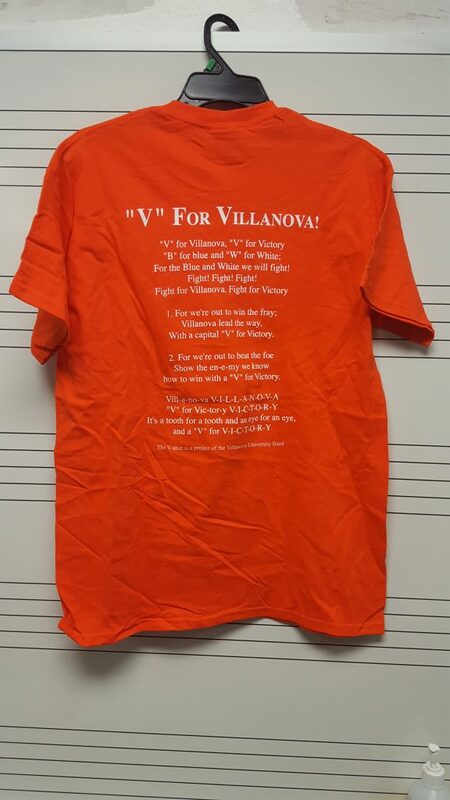 Carolina Blue is the far left picture; Orange is the far right picture. 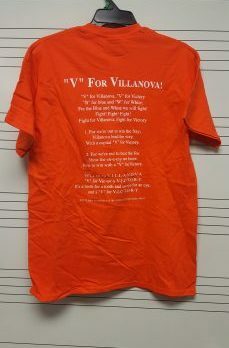 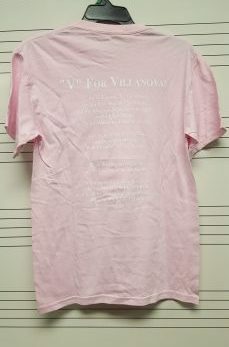 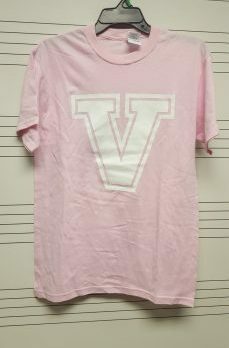 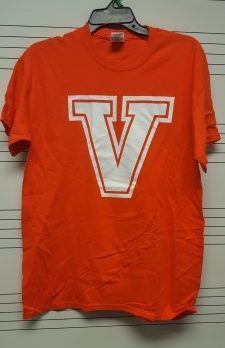 A short-sleeved V-Shirt with the Fight Song on the back. 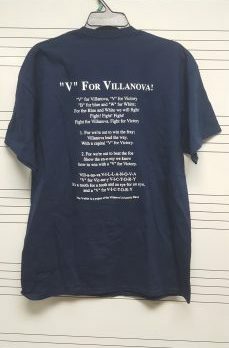 Click on the arrows to see each shirt. 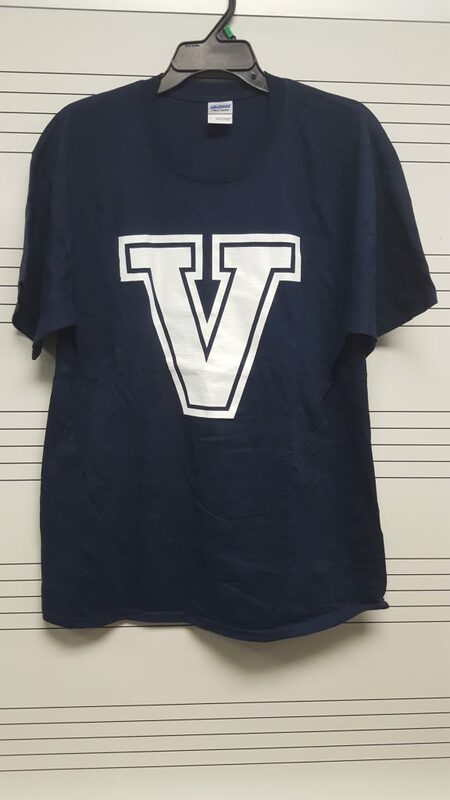 Navy Blue is the far left picture; White is the far right picture. 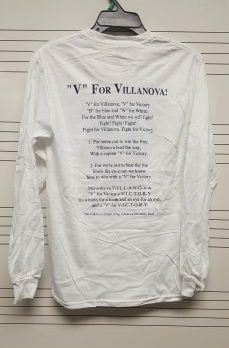 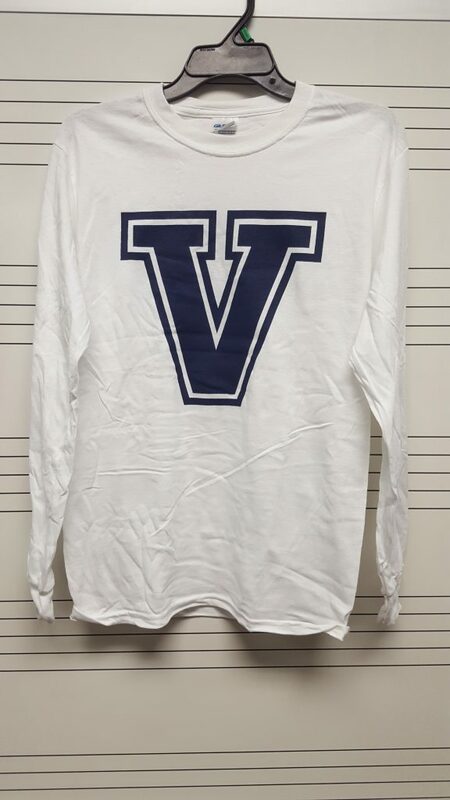 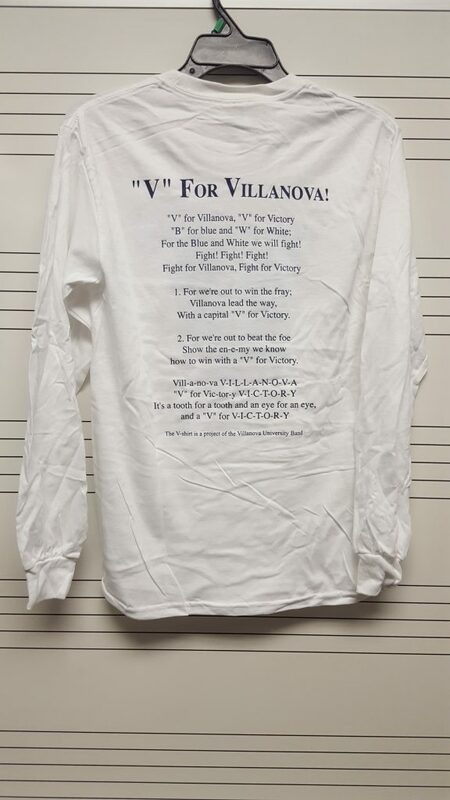 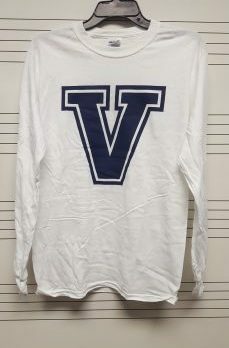 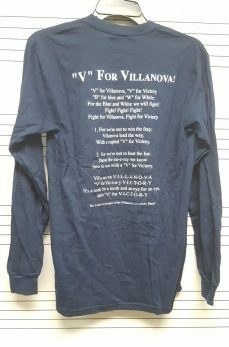 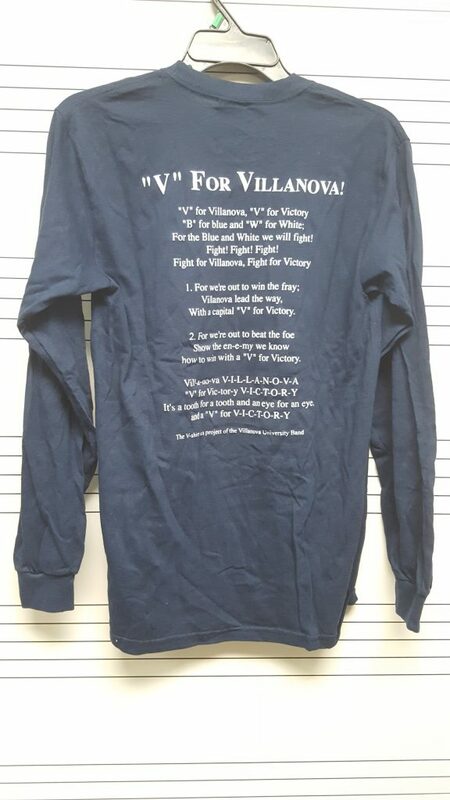 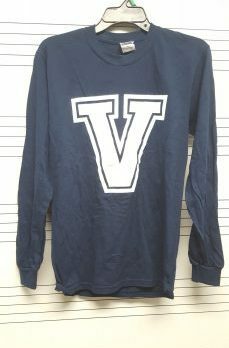 A long-sleeved V-Shirt with the fight song on the back. 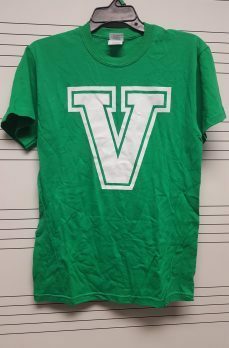 Click on the arrows to see each shirt. 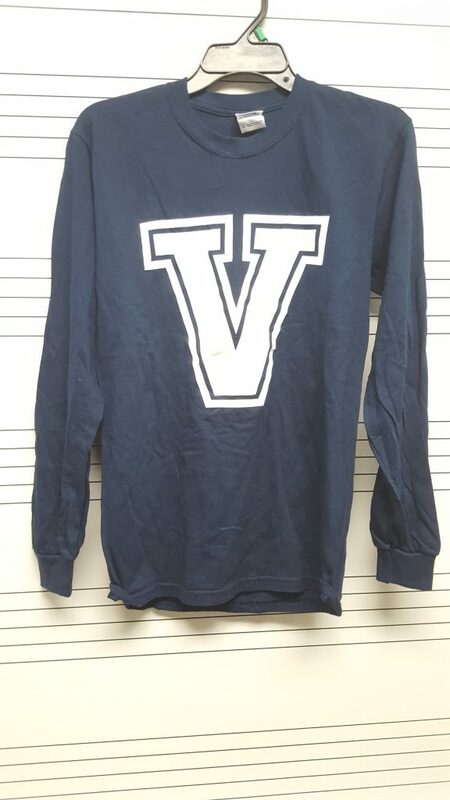 Navy Blue is the left picture; White is the right picture.